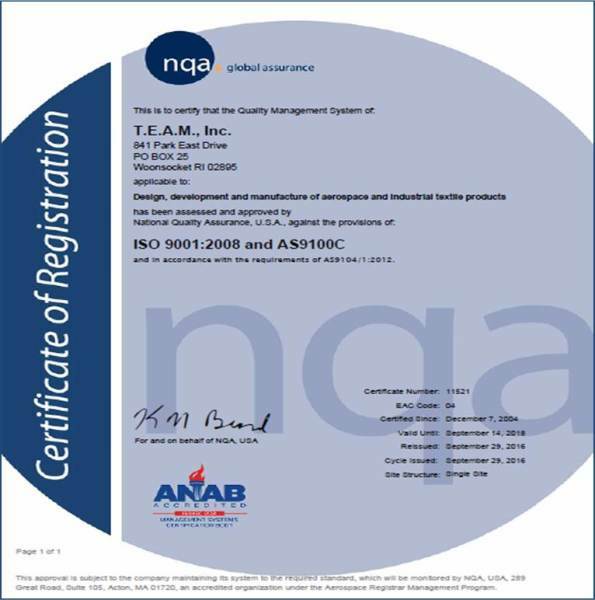 Who we are: T.E.A.M., Inc. is an ISO 9001 and AS9100 certified small business specializing in Textile Engineering and Manufacturing of 2D woven roll goods, 3D woven preforms, and braided, needled and stitched components primarily for the composites industry. What we do: We work with the world's highest performance and most difficult to handle fibers including carbon, glass, aramids and ceramics. We specialize in conceiving novel engineering and manufacturing solutions to meet our customer's textile based design problems. 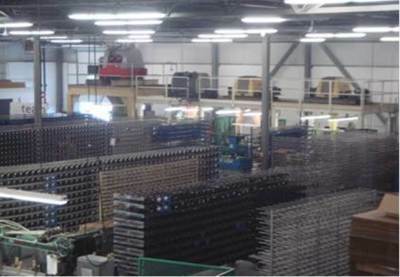 We also perform recurring production of a diverse array of products ranging from carbon fiber roll goods for composite fabricators to 3D woven airfoils for commercial and military aircraft engines. 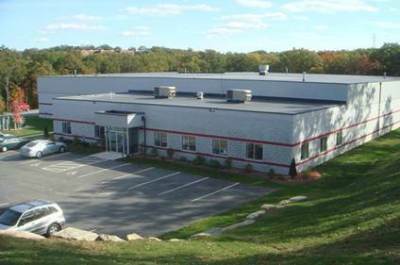 Our facilities: Our 50,000 square foot Rhode Island based manufacturing facility houses 2D and 3D weaving looms, yarn twisting and winding equipment, braiding and needling machines, and our VARTM/RTM work cell. Our team: Steve Clarke and Jerry Moore are textile engineers with over thirty years of experience each in development, commercialization and manufacturing of textile based products for the composites industry. 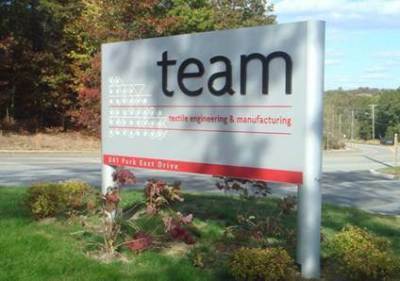 As our business has grown Steve and Jerry have added a talented and energetic staff of textile, mechanical and chemical engineers with diverse backgrounds in 2D and 3D weaving, braiding, tool design, resin infusion and specialty materials processing.